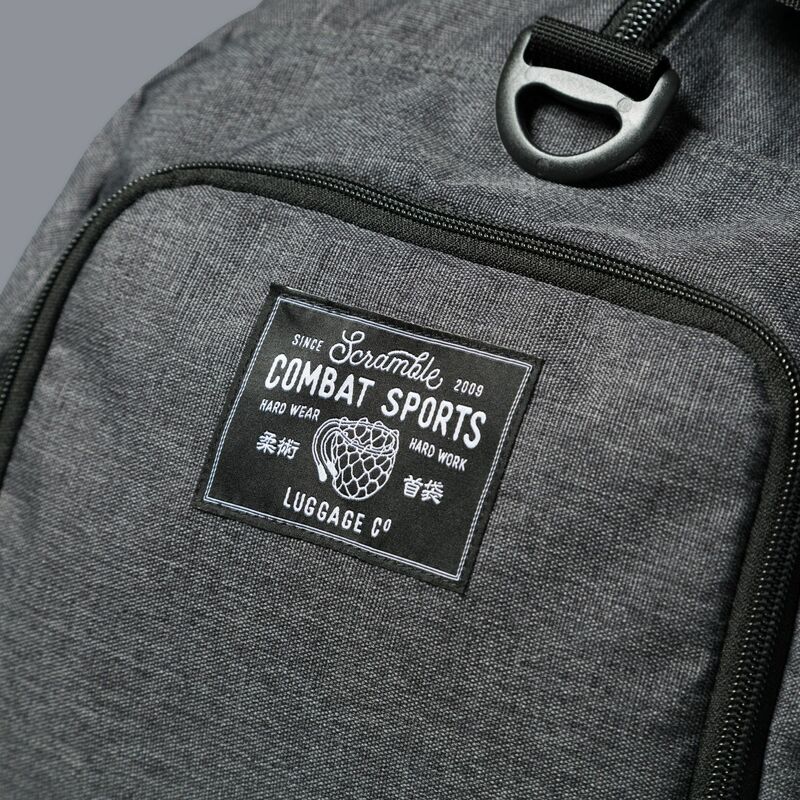 I haven’t had this bag too long (considering it hasn’t been out long), but it’s my favorite gym bag I currently own. It’s even just big enough to hold a pair of boxing gloves, wraps, shin guards, and Thai pads. 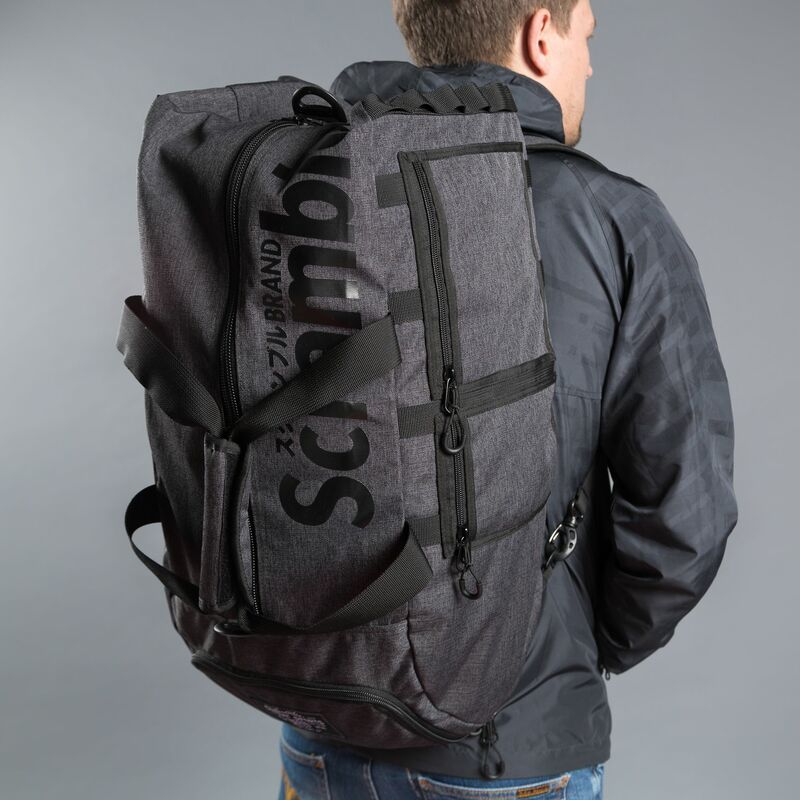 The shoulder strap is comfortable as well. Glad I got one before they sold out. 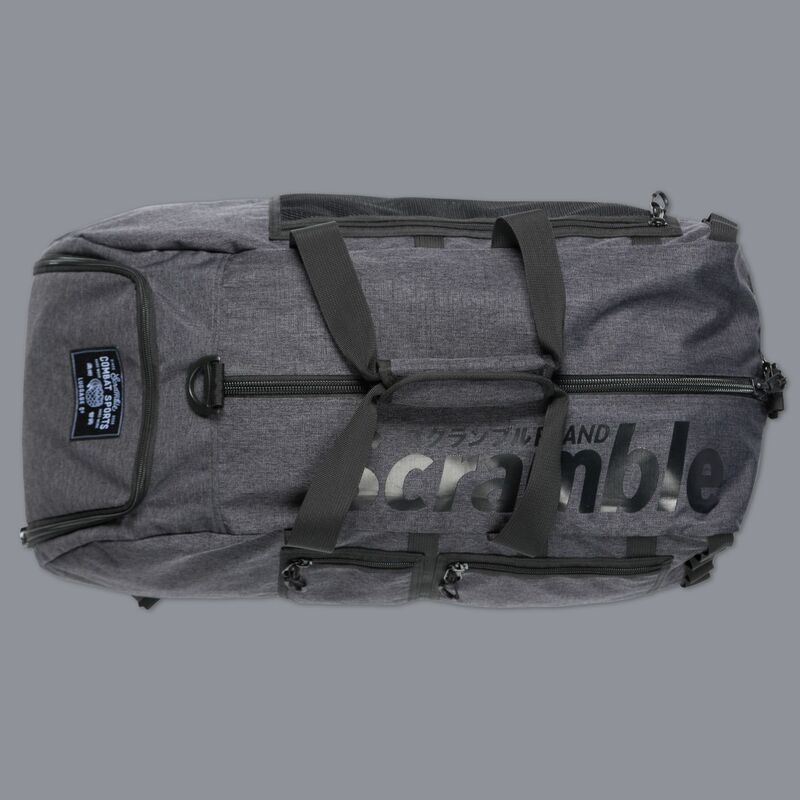 If you need a sold out bad that you can’t buy from Scramble any more, look no further than this. 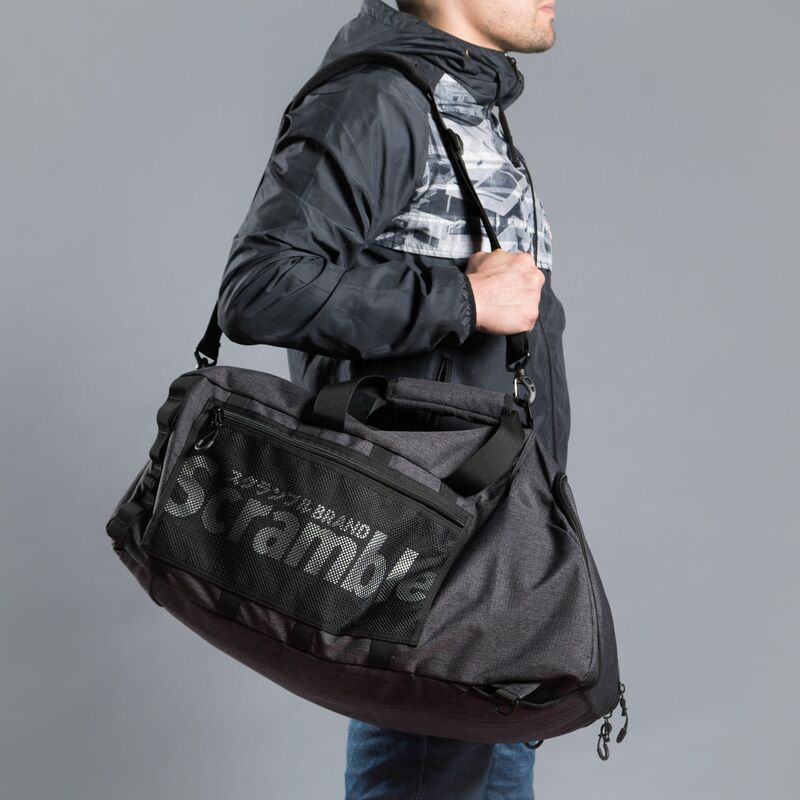 Behold the bag that is genuinely awesome at carrying all your stuff, whether it’s to the gym or onto the tatami (not literally onto the tatami please people, no one wants to roll on, in, or around your bag), it will hold it all. 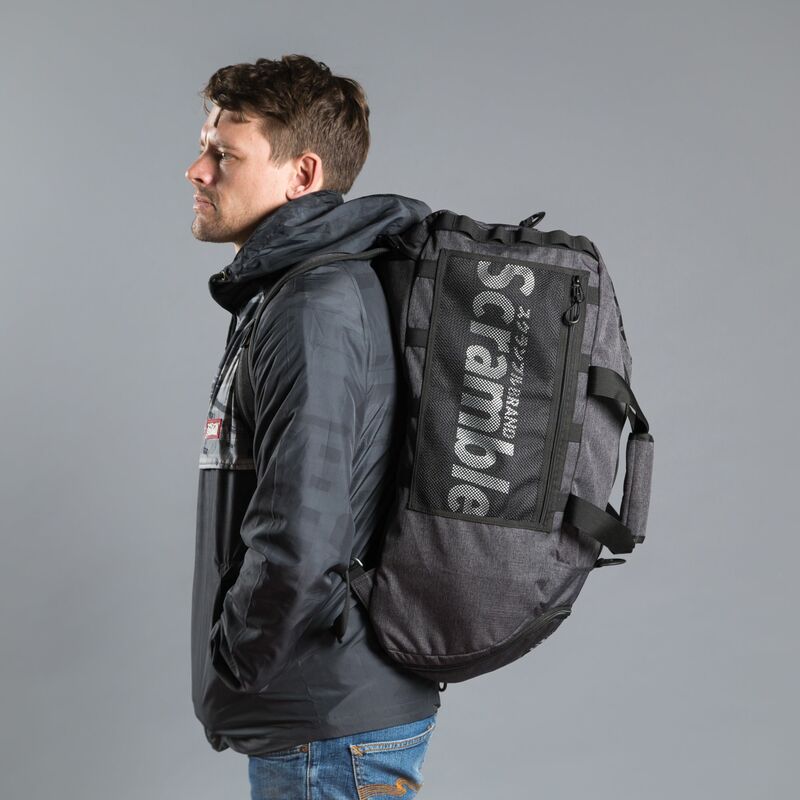 I use this bag daily, it keeps all my gym kit in as well as my gi, all my prepped food for the day, and my wash and work kit too. 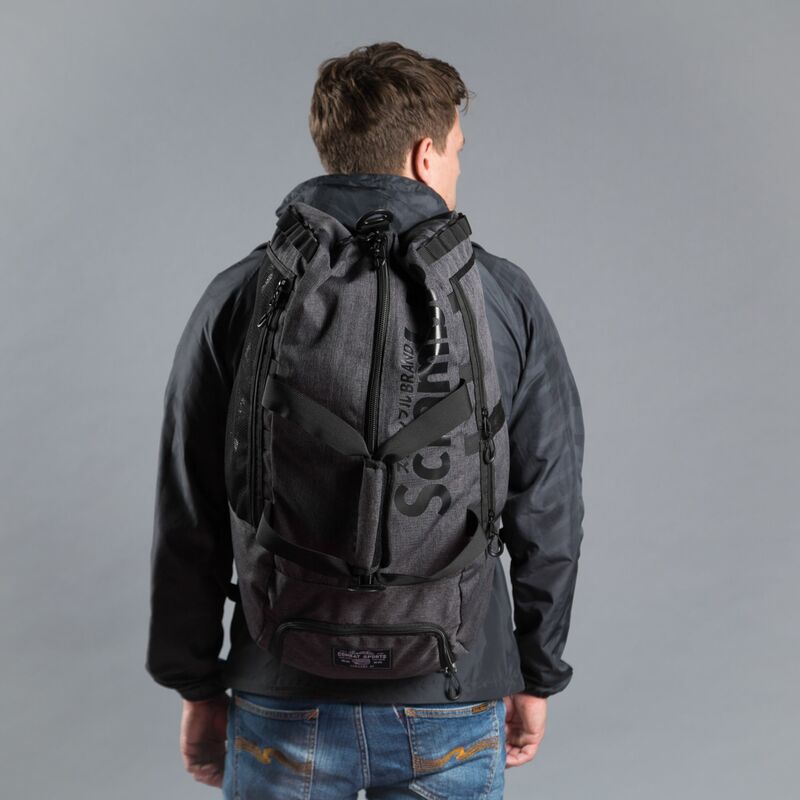 It feels like a quality product in the hand, it’s comfortable on the back though I do admit I’m yet to use it as a full shoulder bag, I tend to use it just with the normal short straps. The extra pocket for putting your wet sweaty kit away is a god send, and the various smaller pockets are great for carrying my phone when I can’t have it on my person, wallet, training diaries etc. 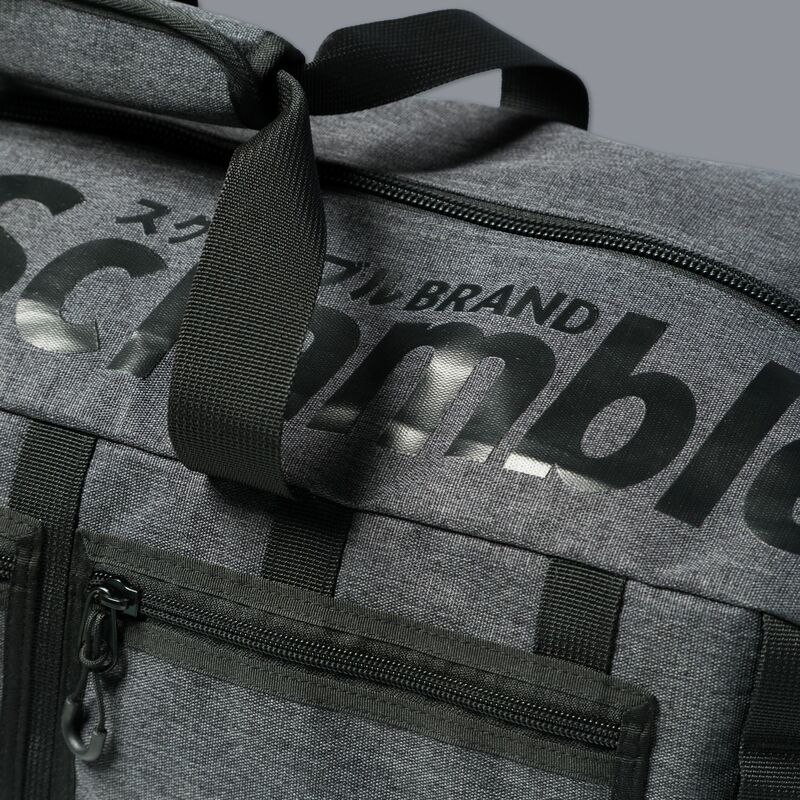 Honestly, if Scramble ever restock this bag, you should get on it ASAP, it really is brilliant.